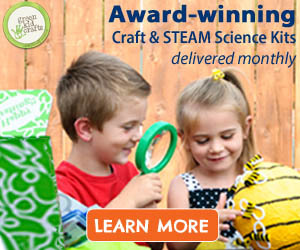 Welcome to Green Kid Crafts! 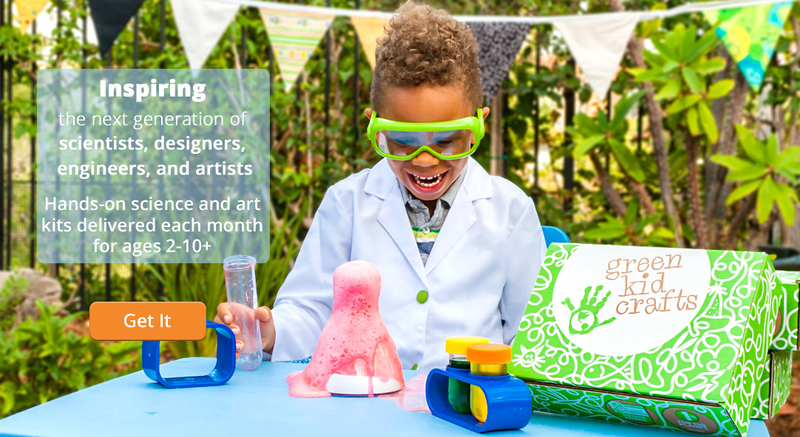 We combine art and science to make STEM fun and accessible so that kids can begin to see themselves as scientists, artists, and makers. 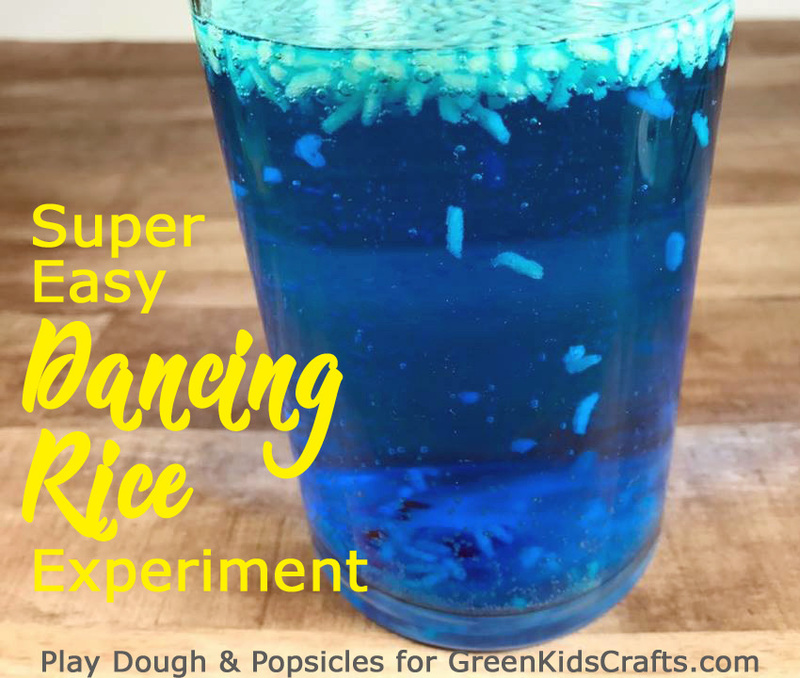 We offer many project ideas, like this dancing rice experiment, on our blog, and we also send tens of thousands of kids across the country a monthly science and art subscription box full of fun projects through our company’s subscription program. 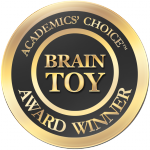 Voted the best kids subscription box by Red Tricycle and winner of the Academics’ Choice Brain Toy Award, both kids and parents love our award-winning STEM subscription box! 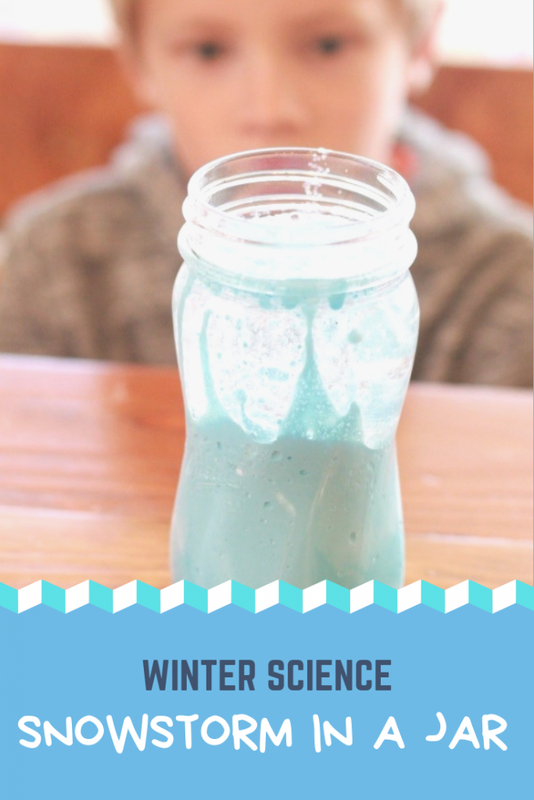 My daughter has been experiencing and loving making our own baking soda and vinegar reaction for years. 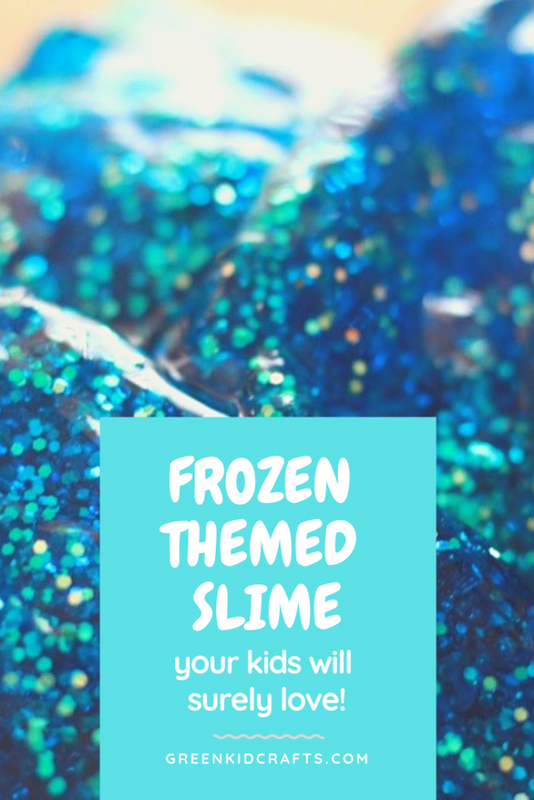 Sometimes we add food coloring or glitter. 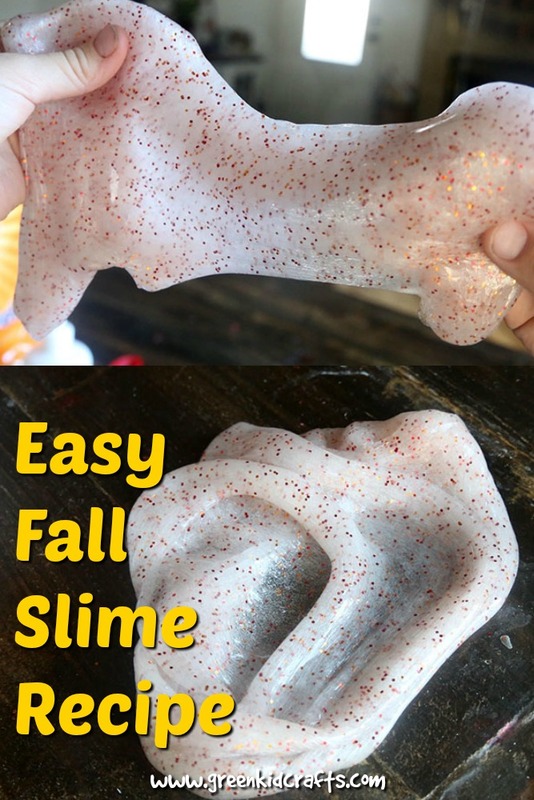 Sometimes we create play dough volcanoes to fill with baking soda and vinegar and watch the reaction erupt all down the side of our colorful mountain. There comes a time, though, that we needed to do something different. This time it was time to watch a Dancing Rice experiment. This was more interesting and exciting to watch than I expected! And even more importantly, my daughter was obsessed. 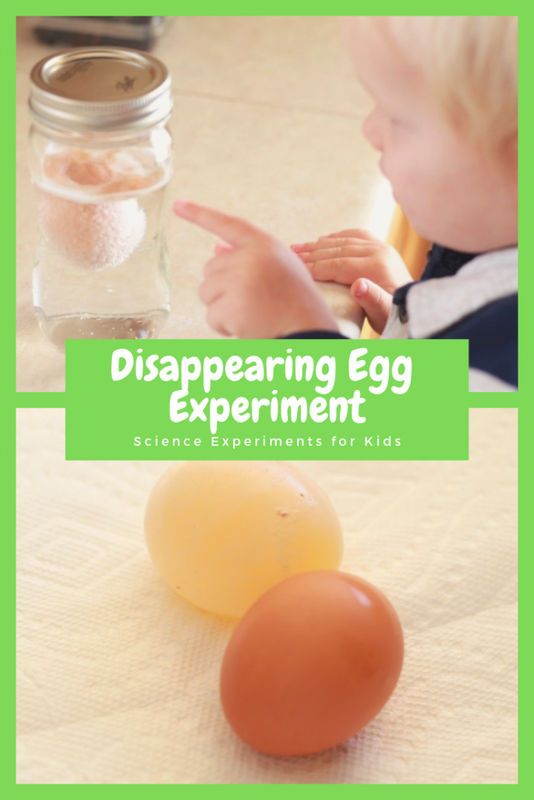 We actually did this ‘experiment’ more than once. It was THAT exciting. Fill the Clear Jar 3/4 Way Full Of Water. 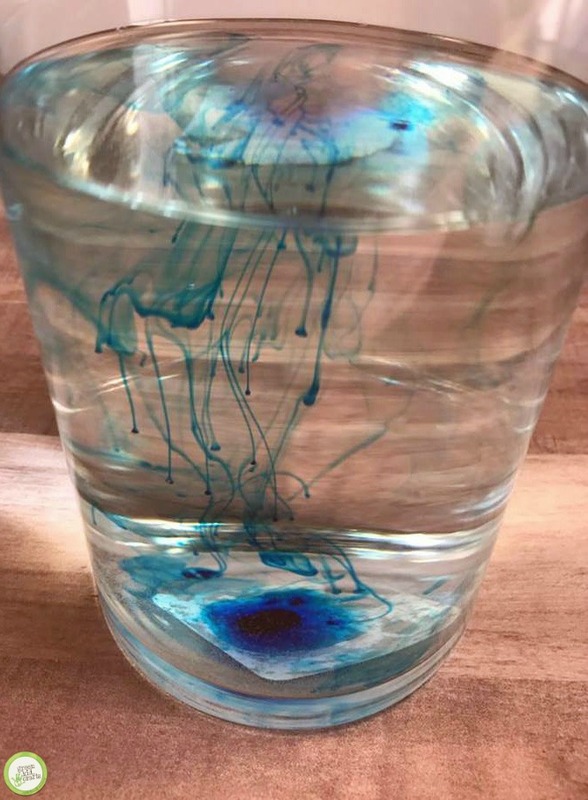 If desired, mix in food coloring. Add in 1 TBS of Baking Soda and Stir. Mix completely. 1/4 Cup Of Uncooked Rice. 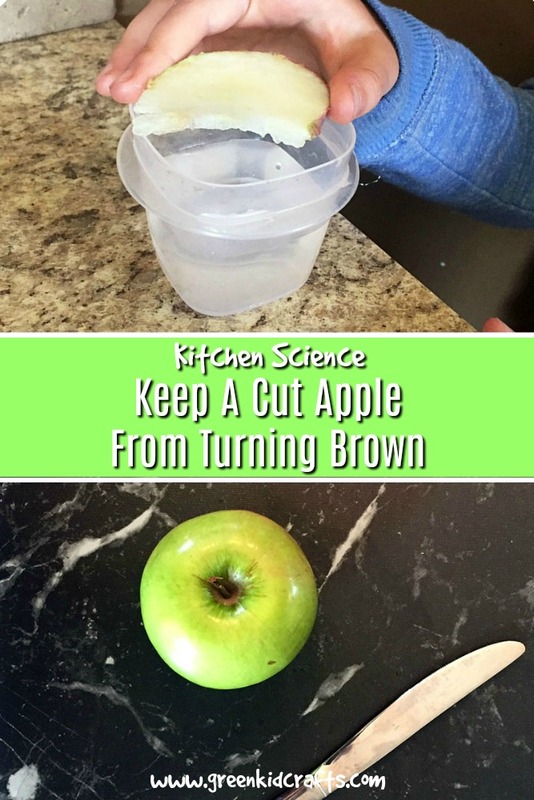 Add in 1-2 TBS of White Vinegar. 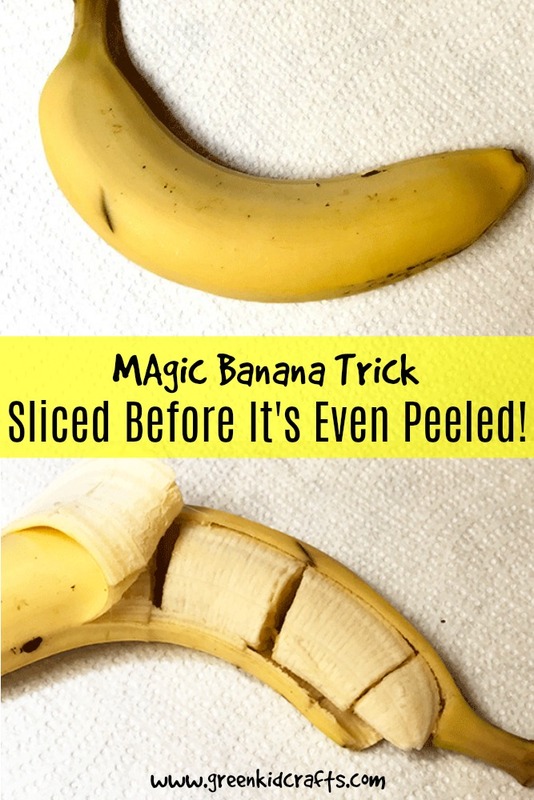 The reaction didn’t happen at first, I had to add in a little more vinegar than I had initially expected. When we did, though, it was awesome. 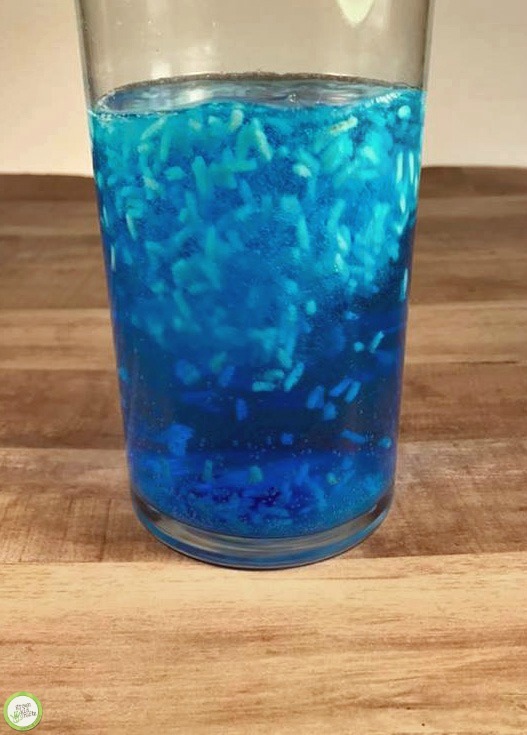 The top fizzed slightly but then the rice just started dancing around the jar. It was fantastic. 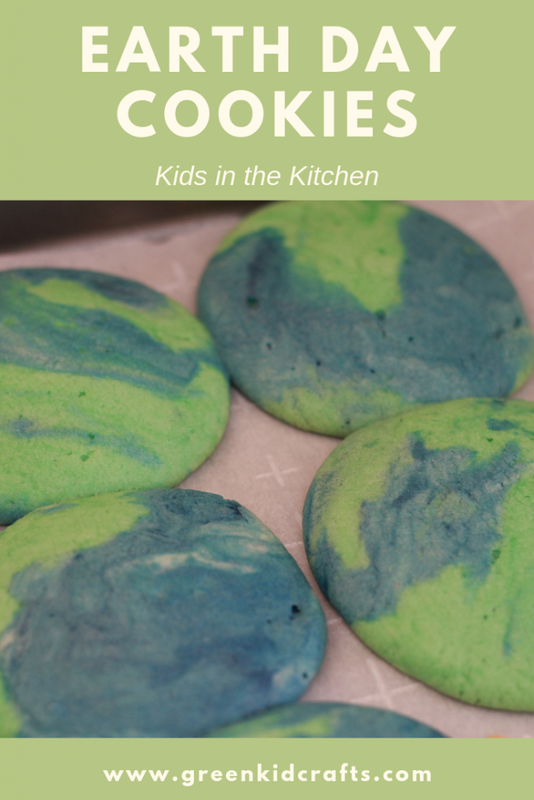 I am glad we added in food coloring. It made the effect look even more cool. It almost looked like a black light show or some sort of light show. This experiment truly was fun. 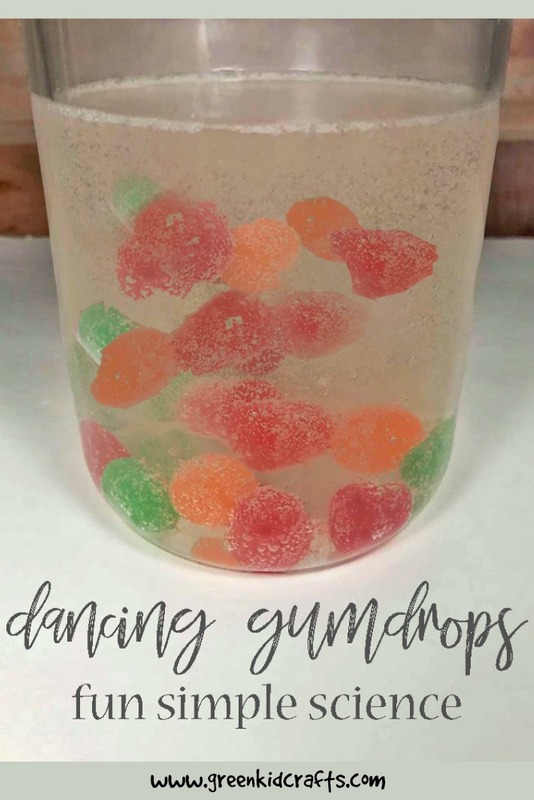 This can be a fantastic example for children to show cause and effect as well as chain reactions. 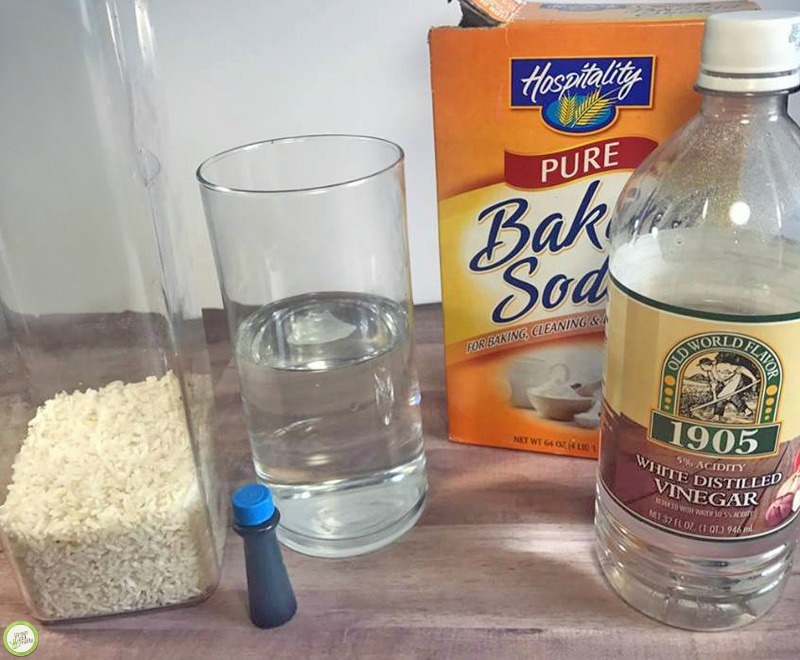 A reaction can occur with just baking soda and vinegar, but when the other ingredients are added a different reaction occurs. 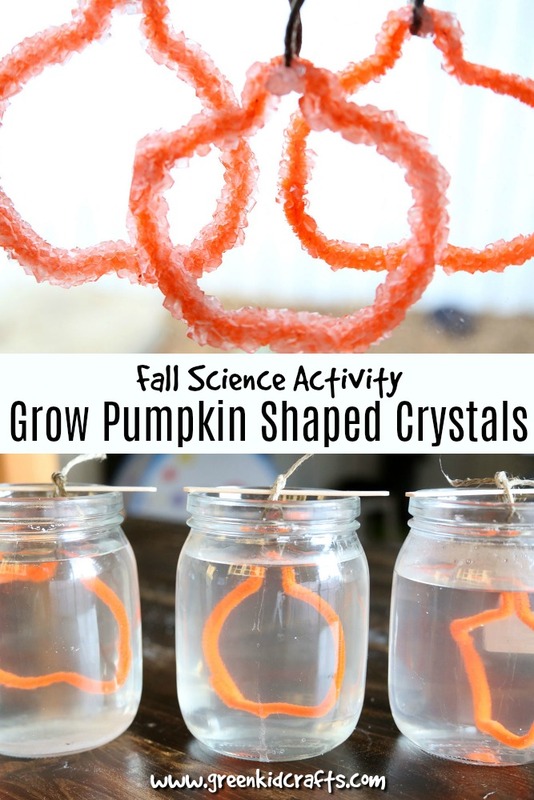 This science experiment would be excellent in a preschool or lower level elementary classroom setting or at home. 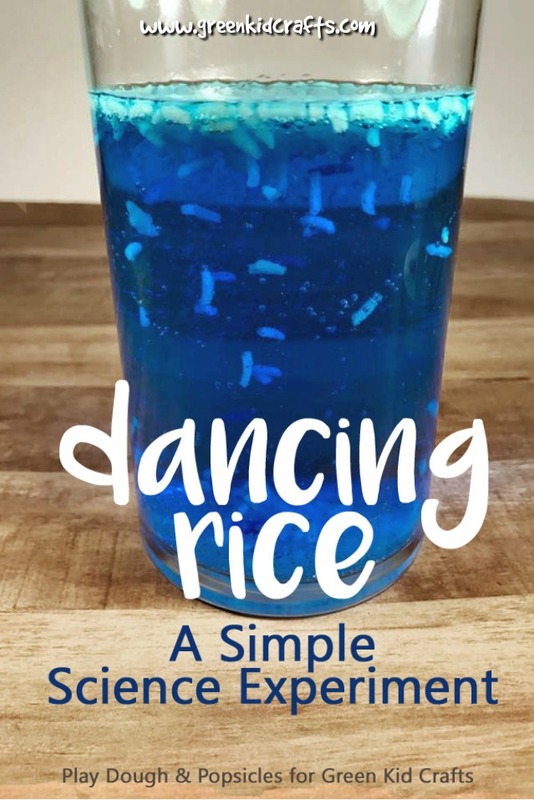 Children will enjoy the dancing of the rice. 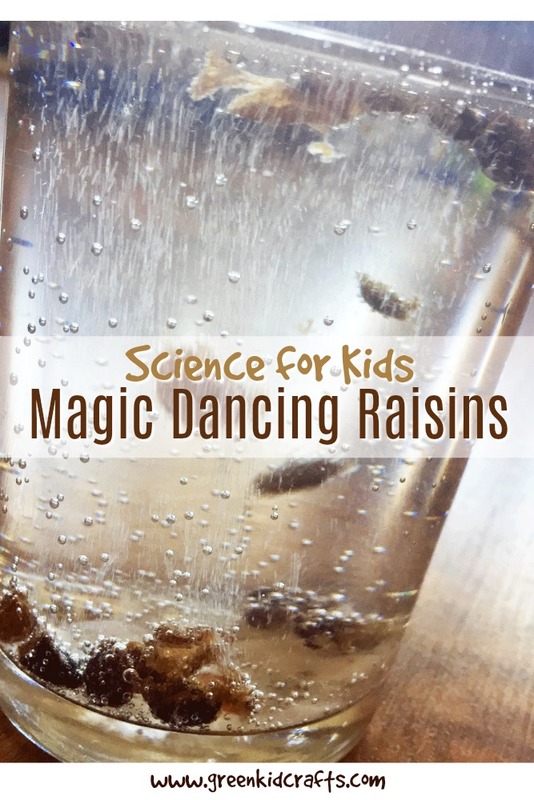 Maybe even turn on some music and tell kids to dance like the rice. 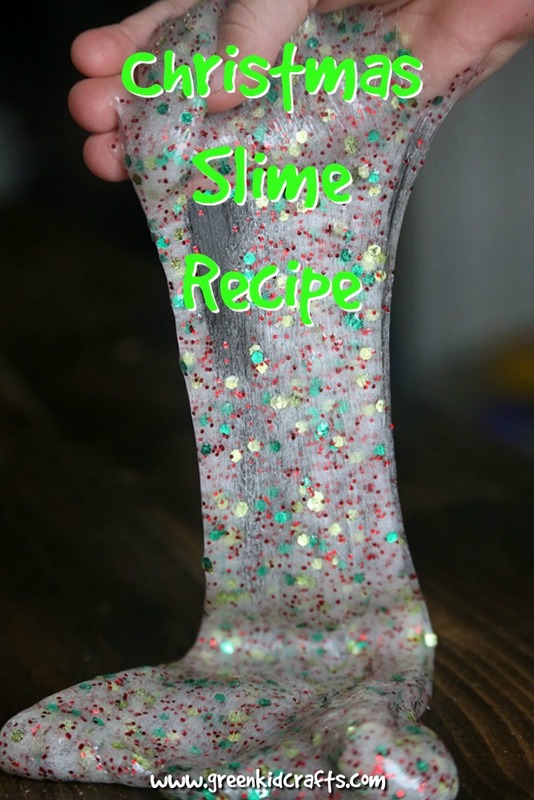 Check out more fun activities for kids from Deanna at Play Dough & Popsicles. Love this project? 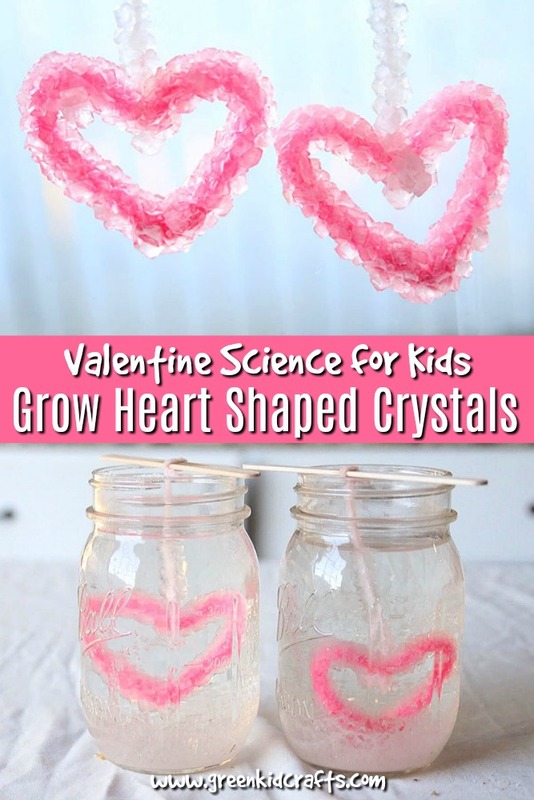 Receive tons of science art art kits like this each month by joining Green Kid Crafts’ award-winning kids subscription program!